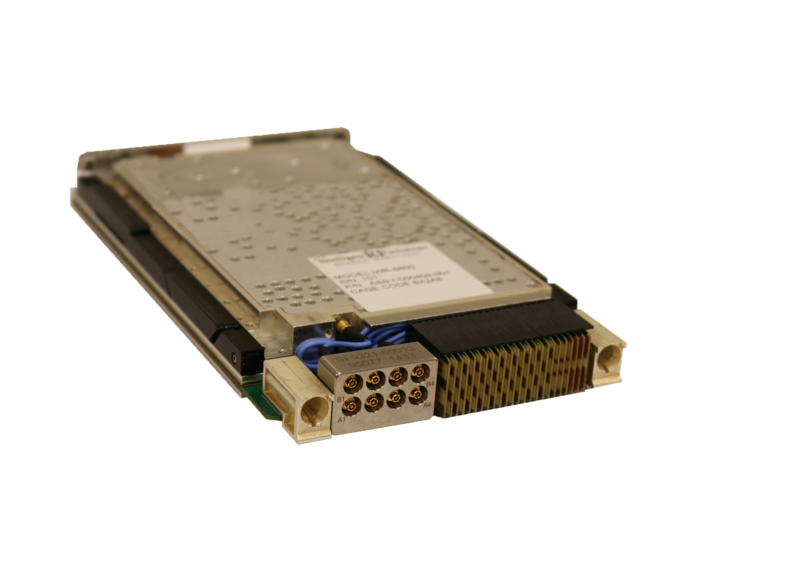 The iDC-1720 Block Downconverter covers 17-20GHz vertical and horizontal polarizations. The low SWAP allows for mounting directly to the antenna feed. 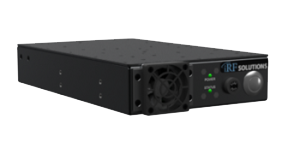 The iDC-1720 provides extremely low noise figure and phase noise to receive and ultimately process high order digital modulation waveforms. 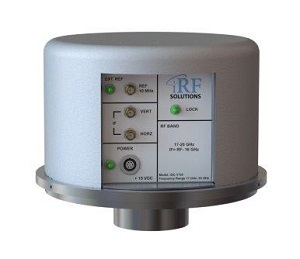 Two or more downconverters are capable of being synchronized via an external 10MHz reference.